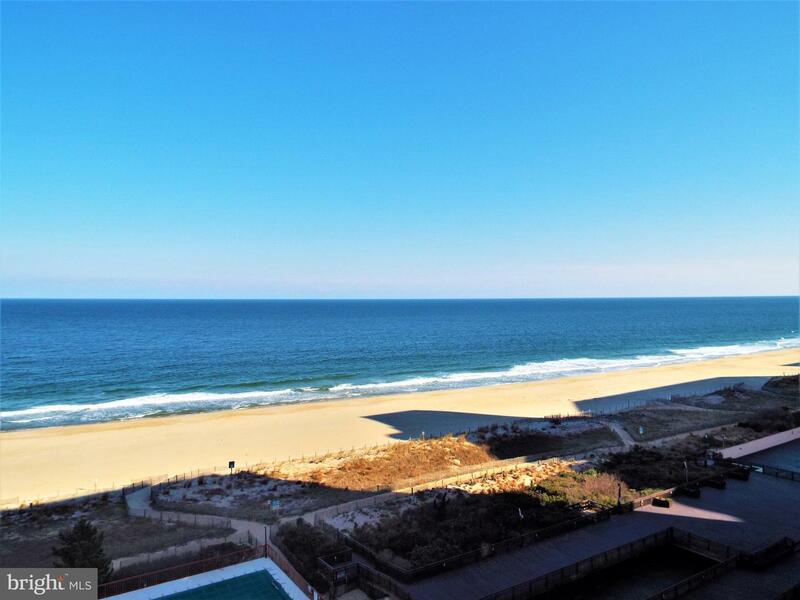 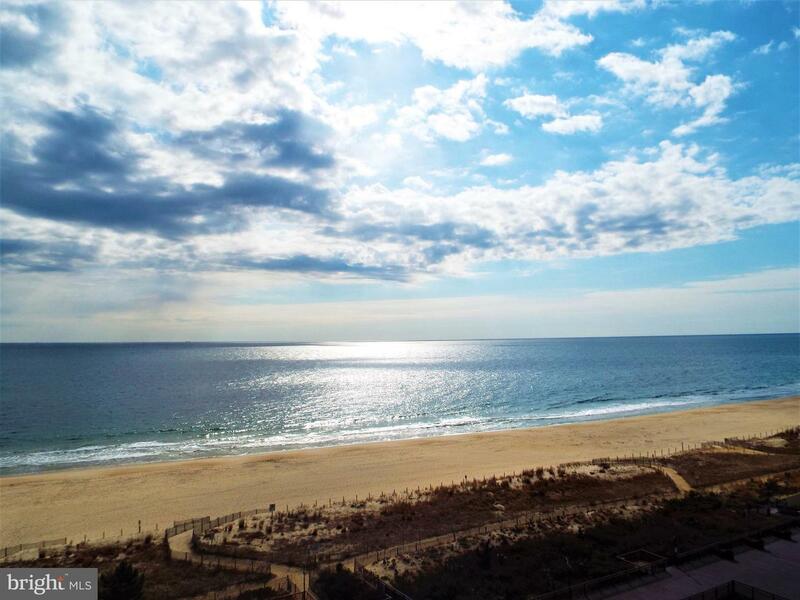 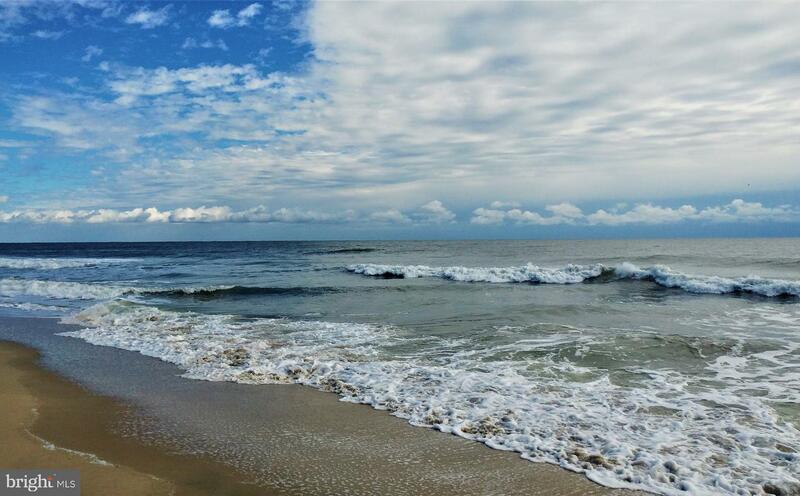 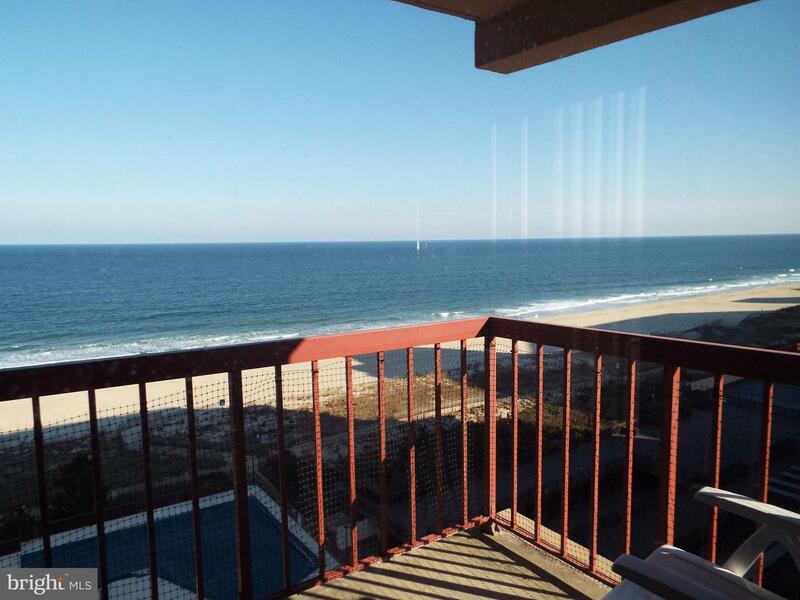 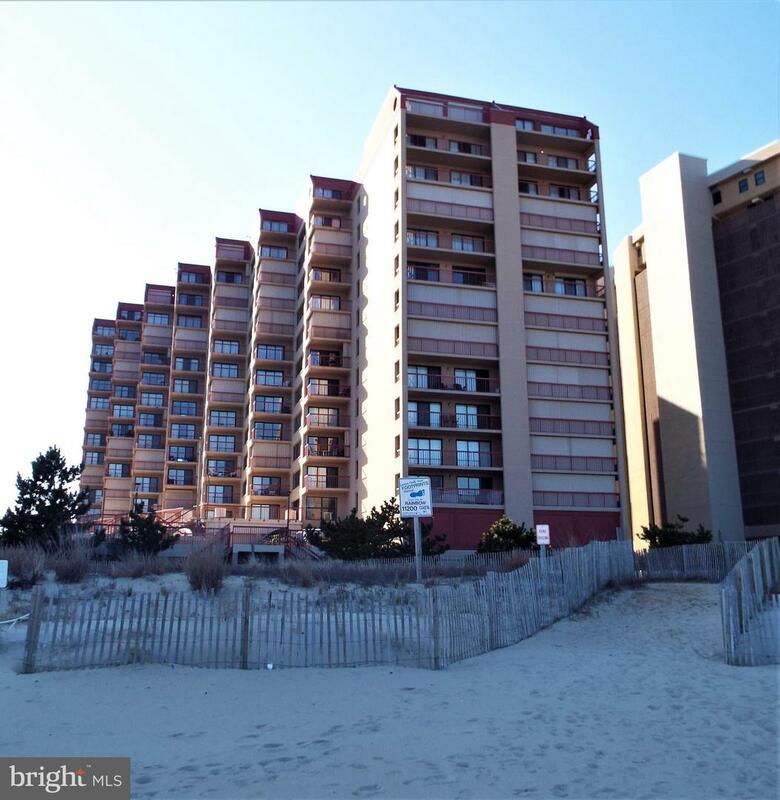 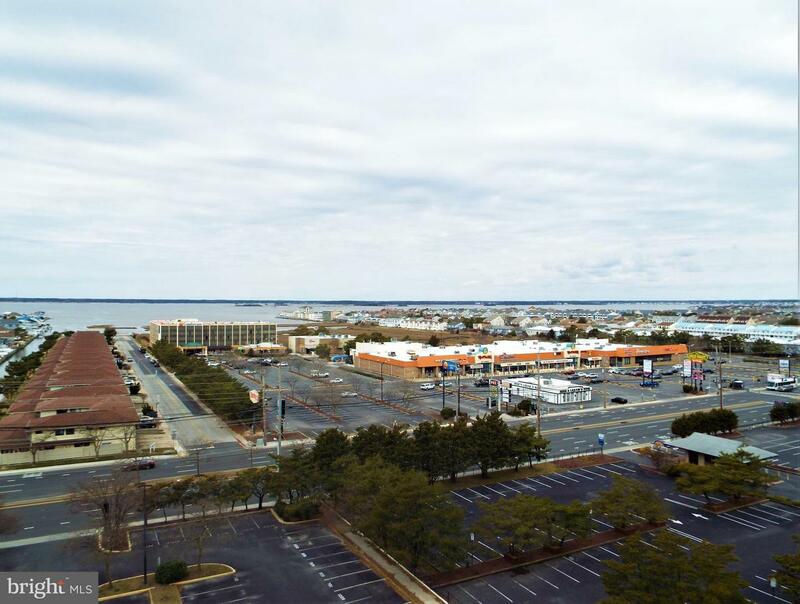 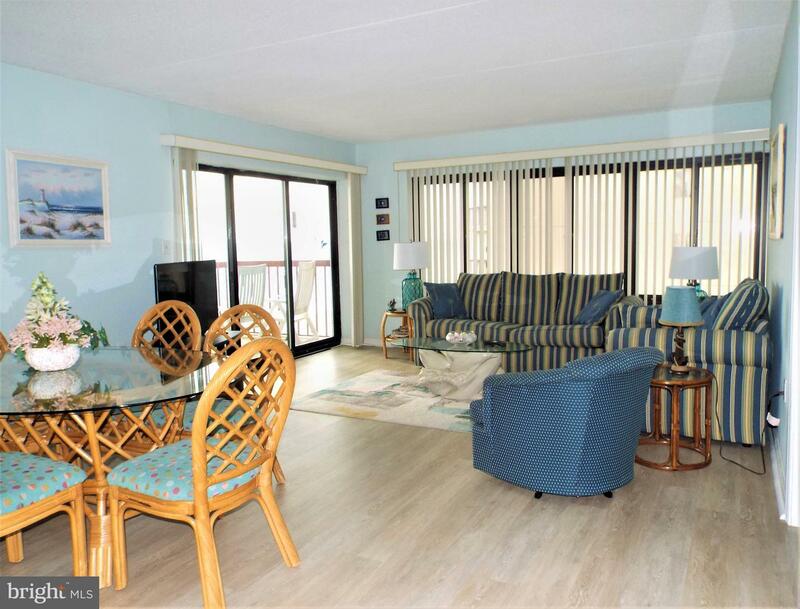 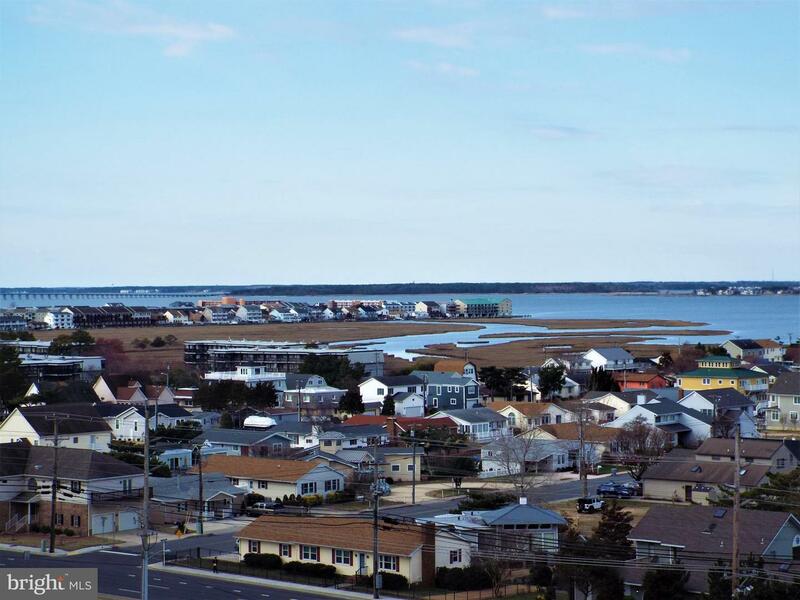 Stunning views of the ocean and bay from your balcony and from inside this attractive condo with one of the most spacious oceanfront floor plans. 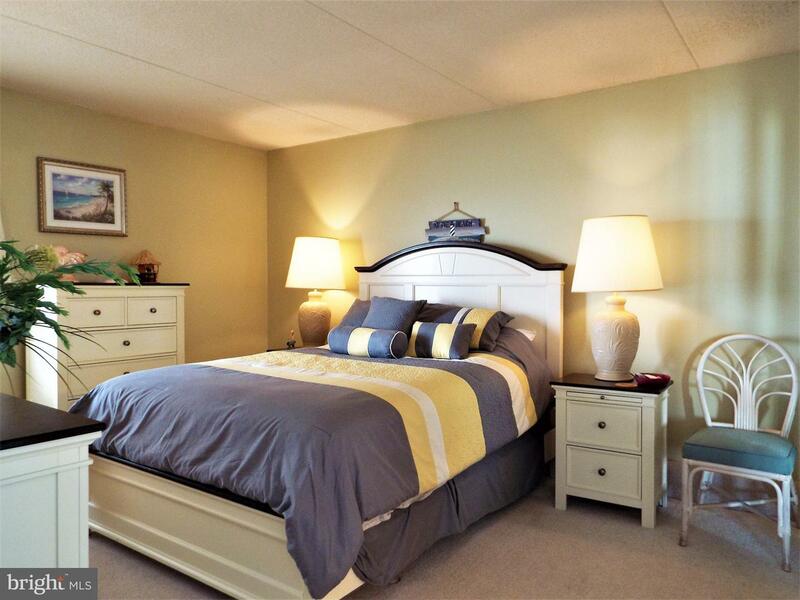 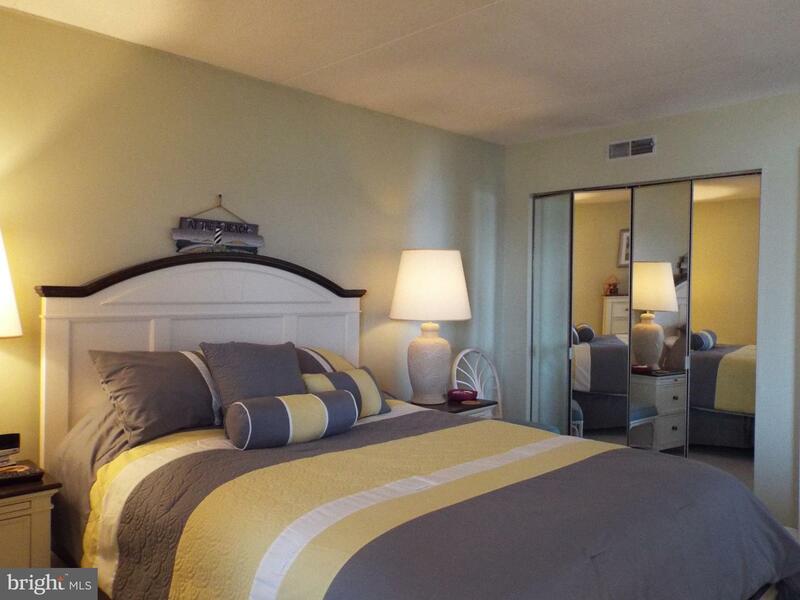 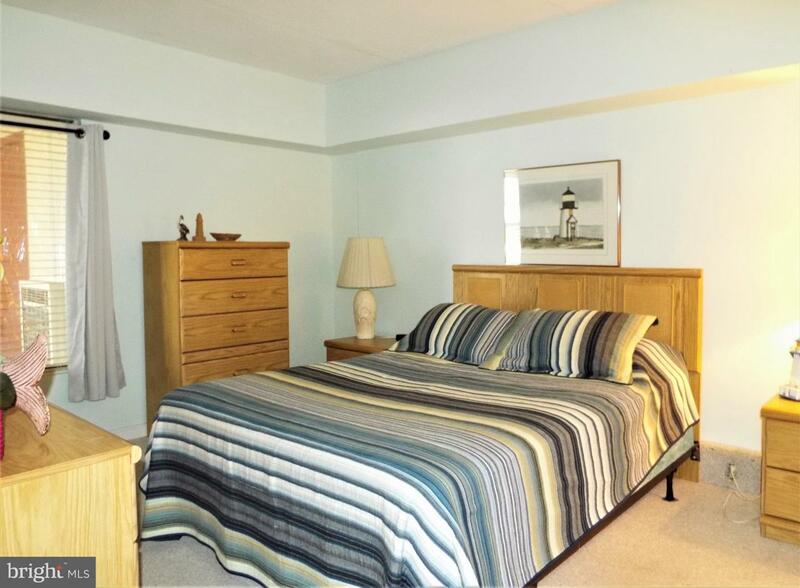 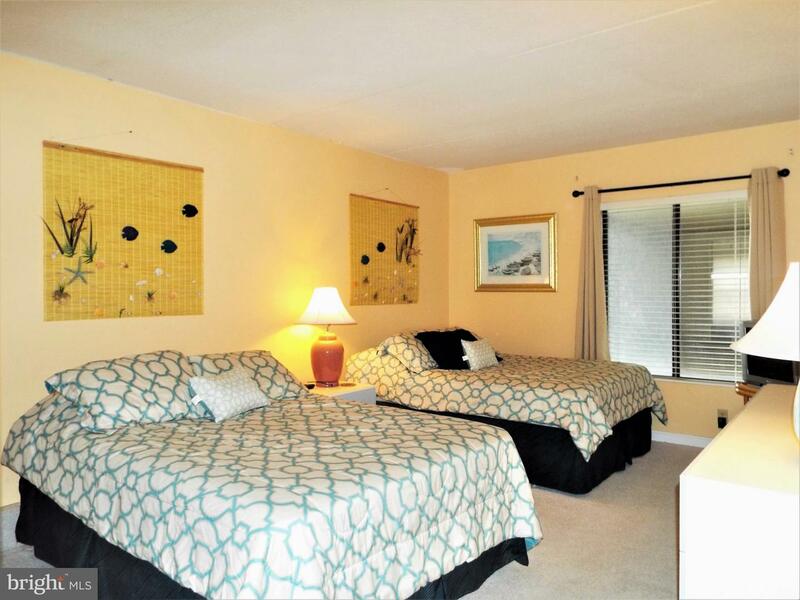 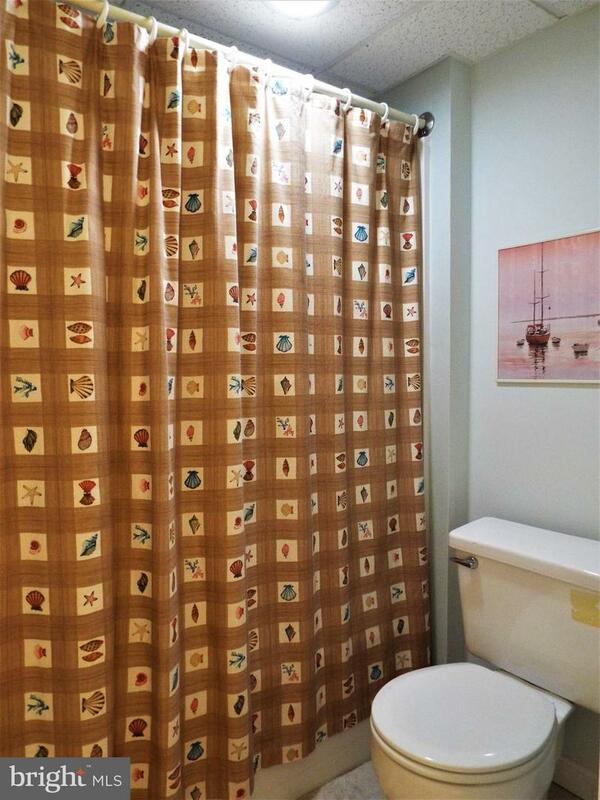 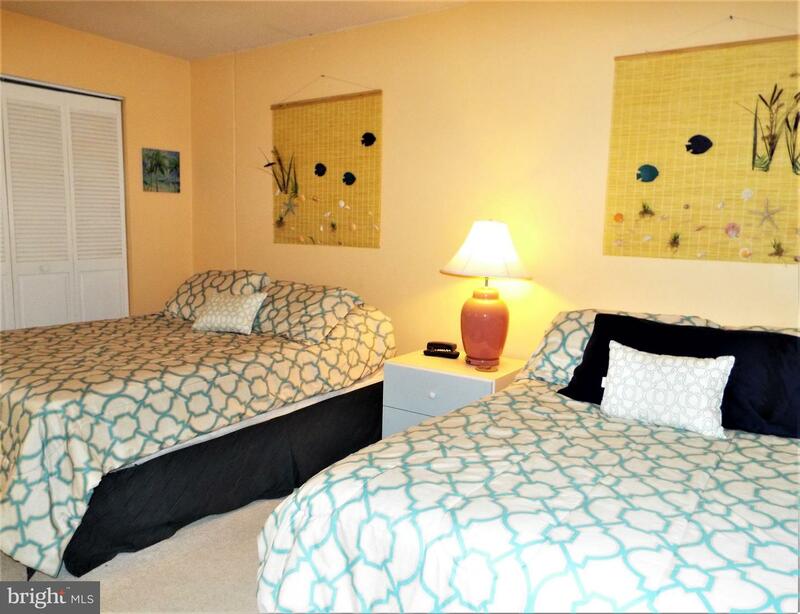 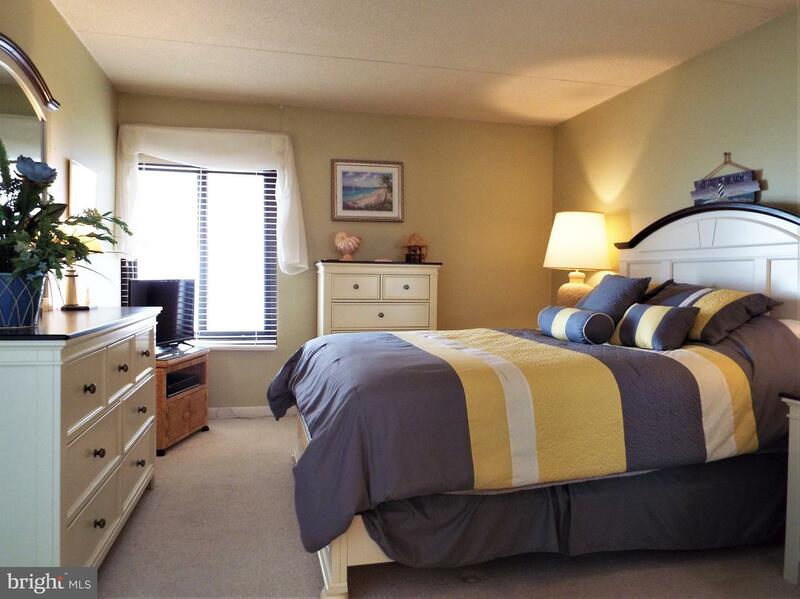 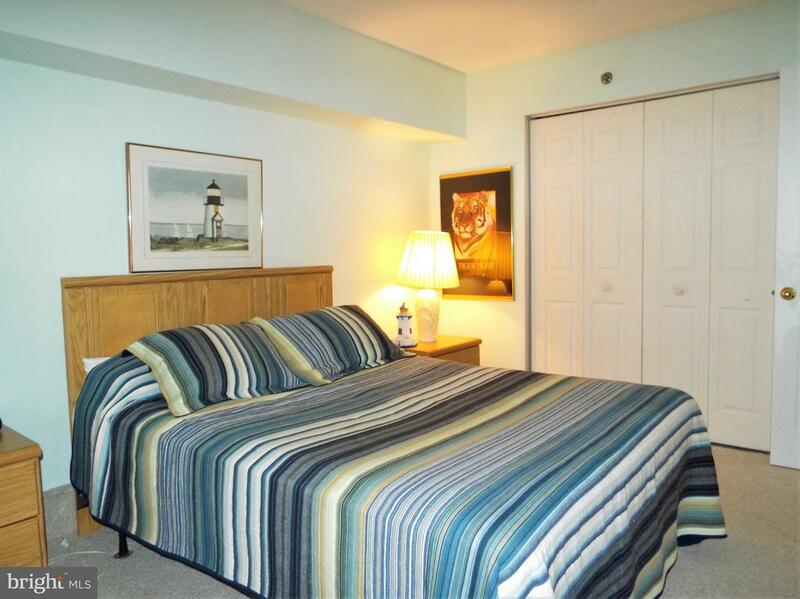 DEN USED as THIRD BEDROOM is perfect for all the friends and family who will love to visit! 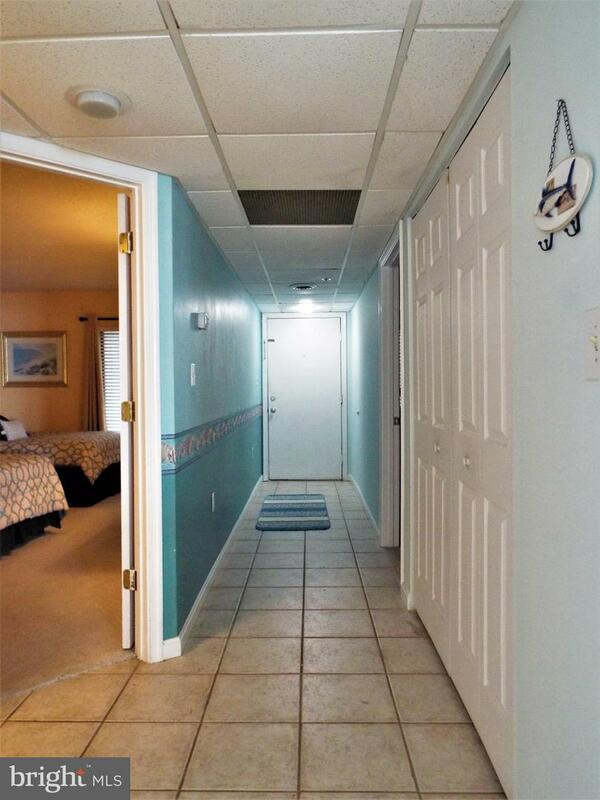 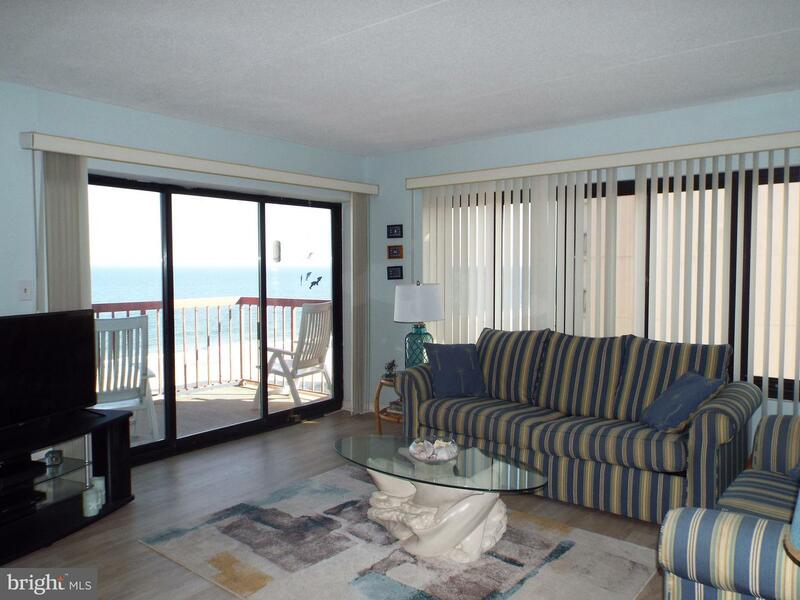 Easy access to the beach plus pool and kiddie pool also on site! 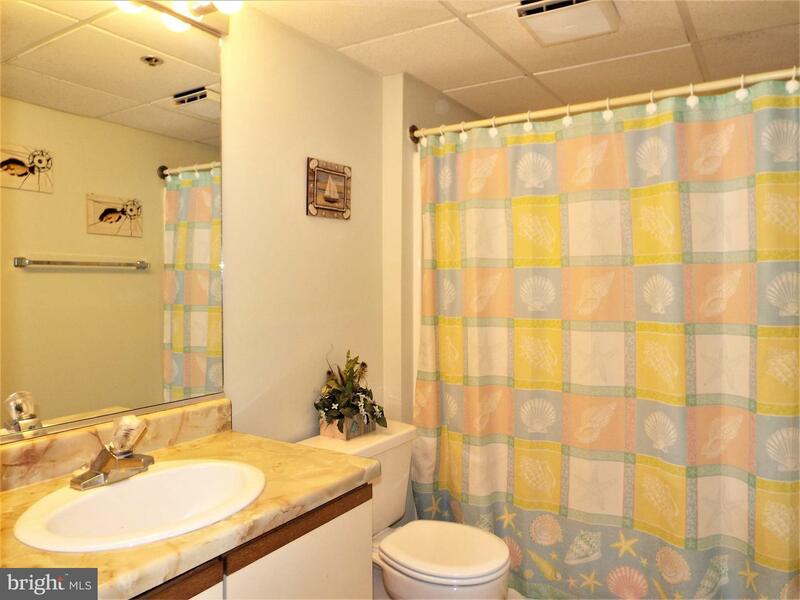 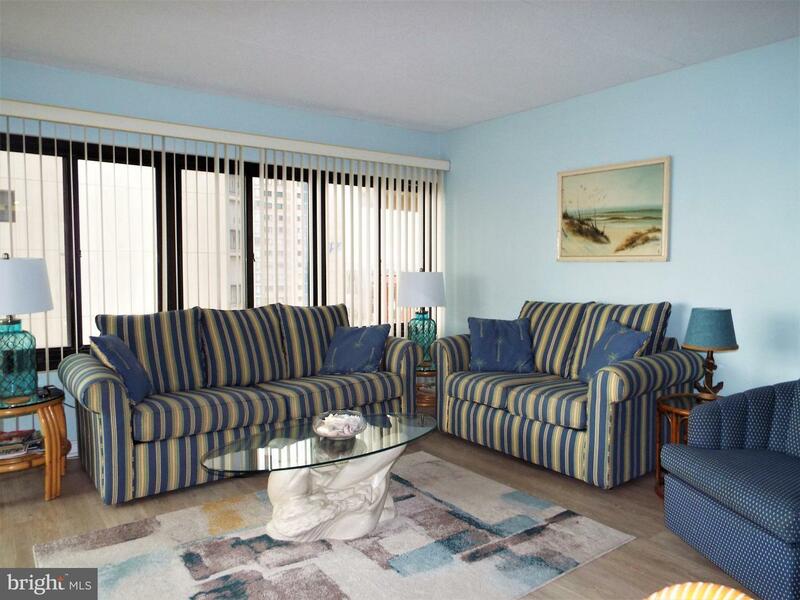 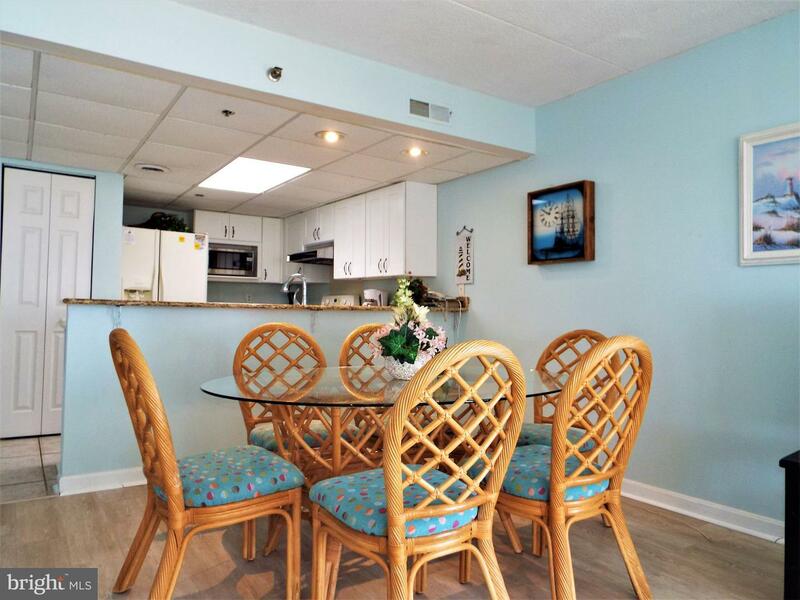 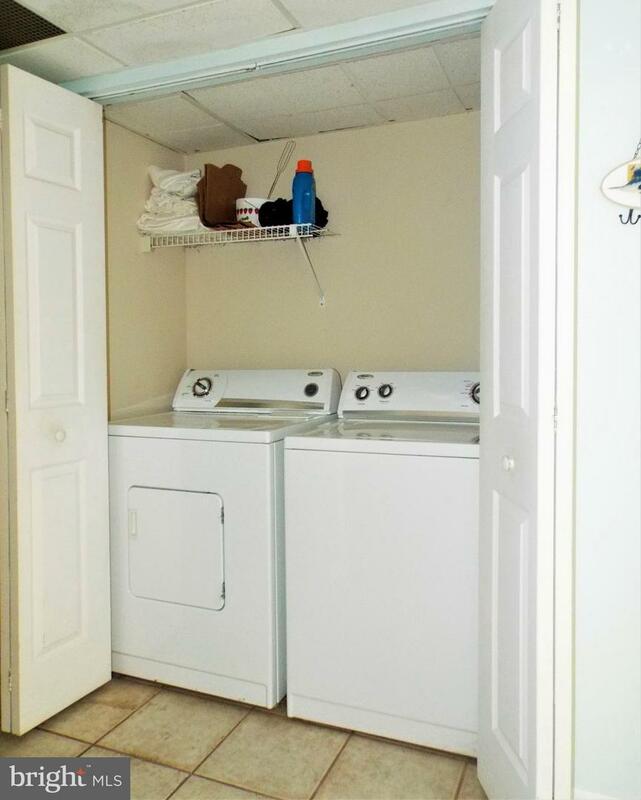 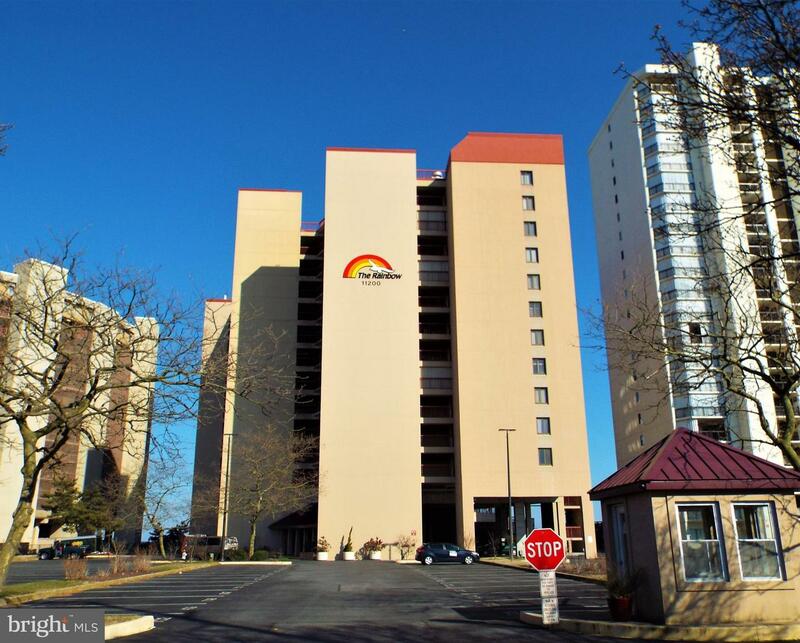 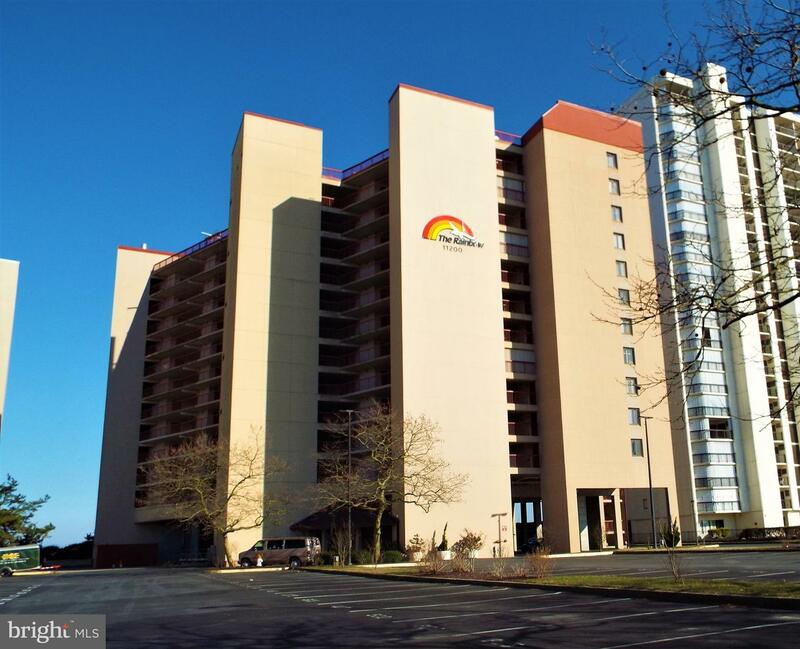 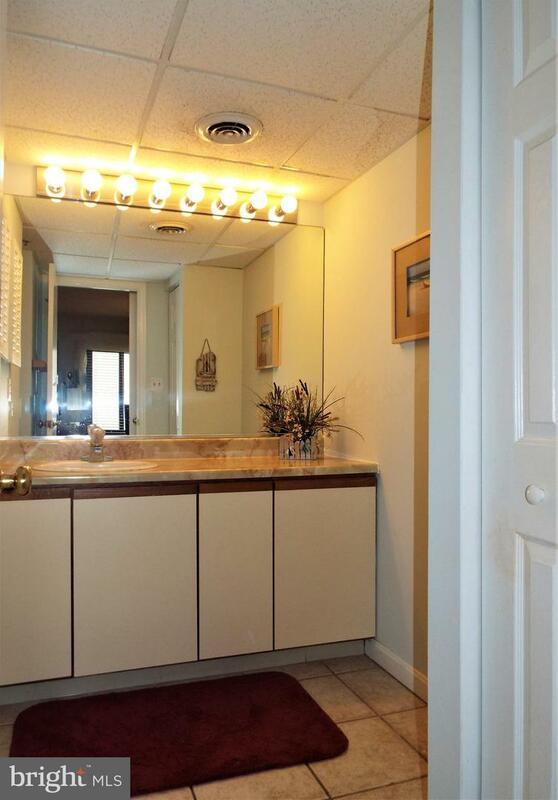 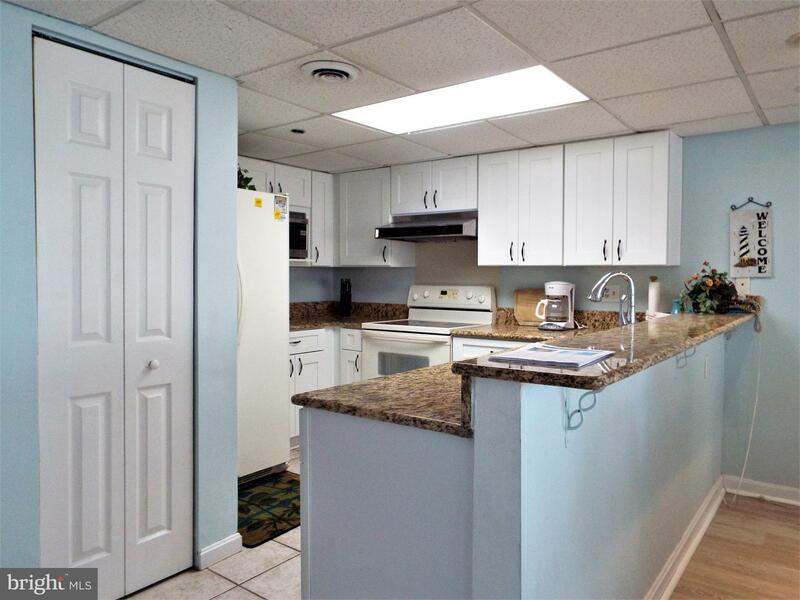 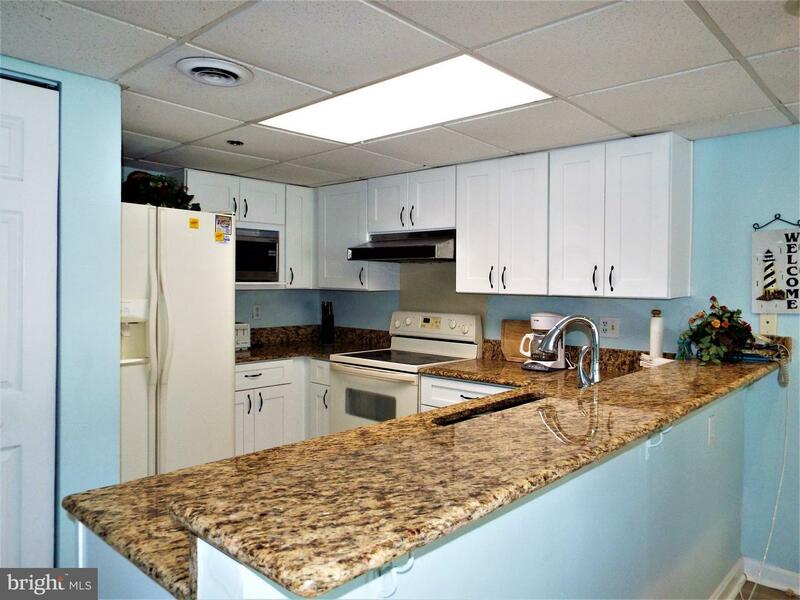 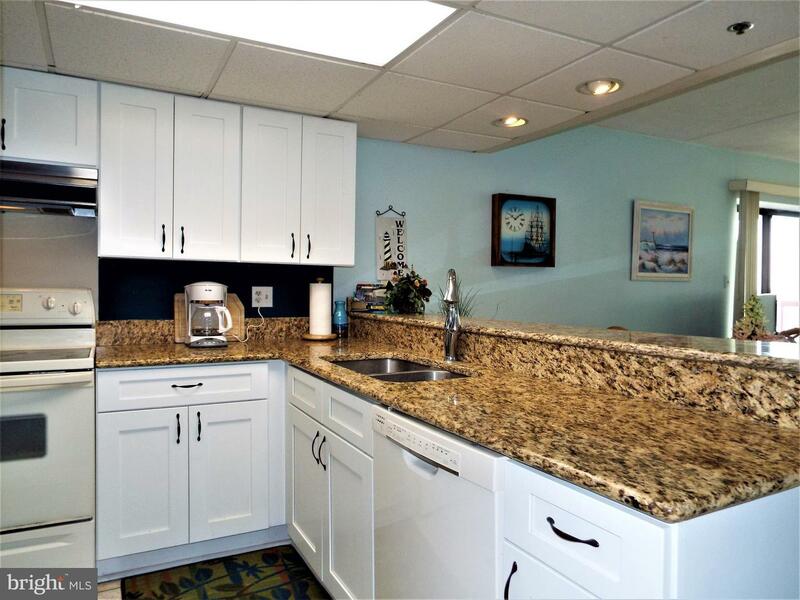 Two dedicated parking spots and conveniently located storage unit adjacent to your condo. 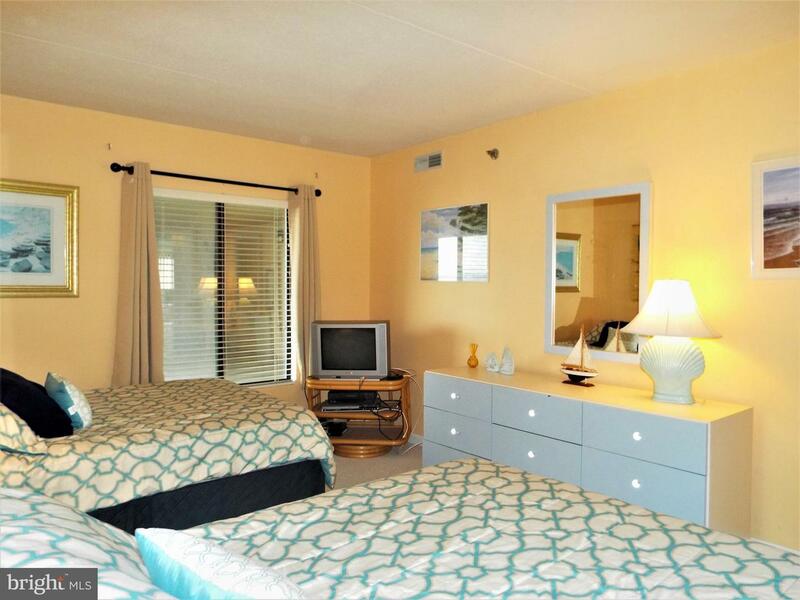 Great rental history is available. 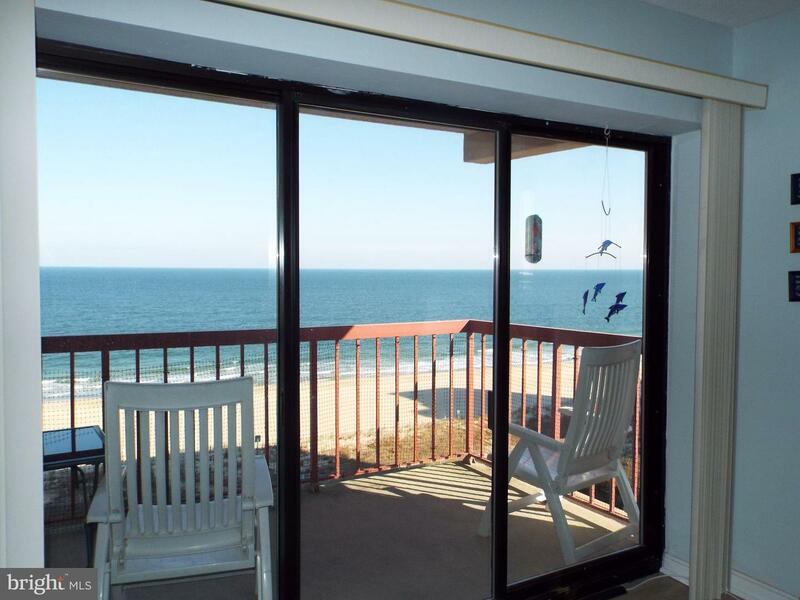 *May have vacation rentals booked at the time of sale that would have to be honored.